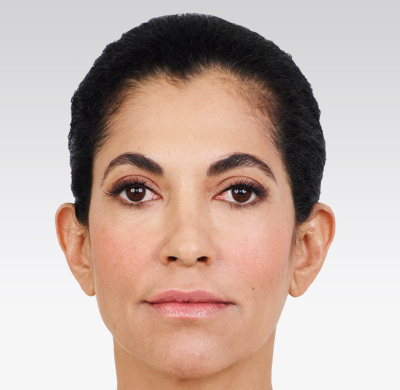 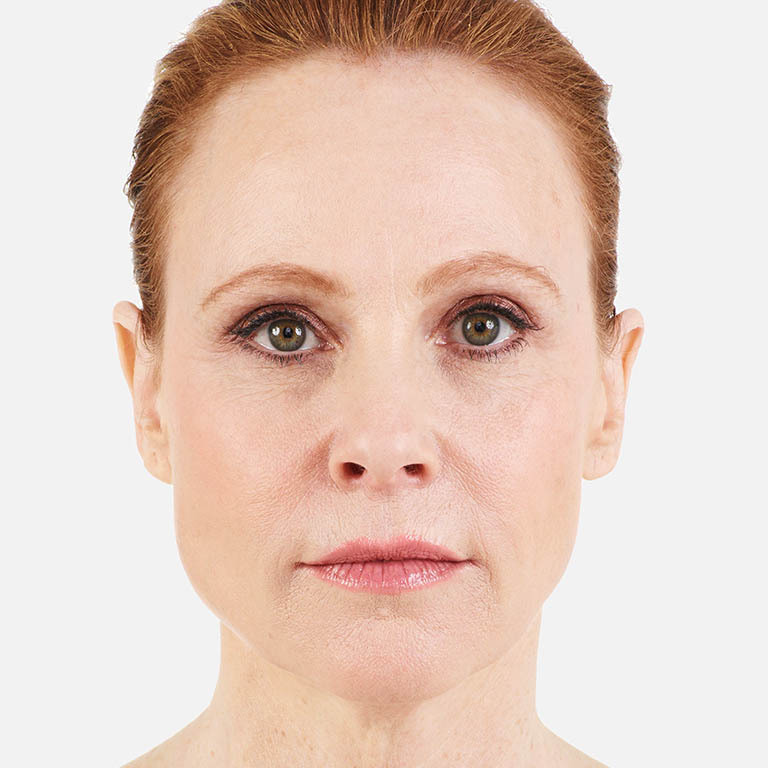 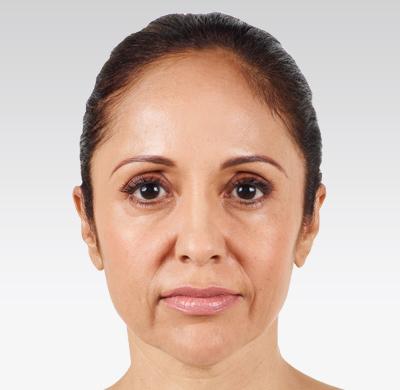 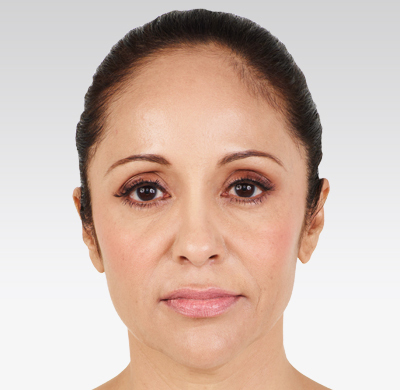 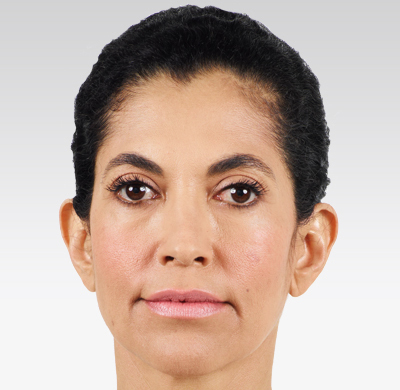 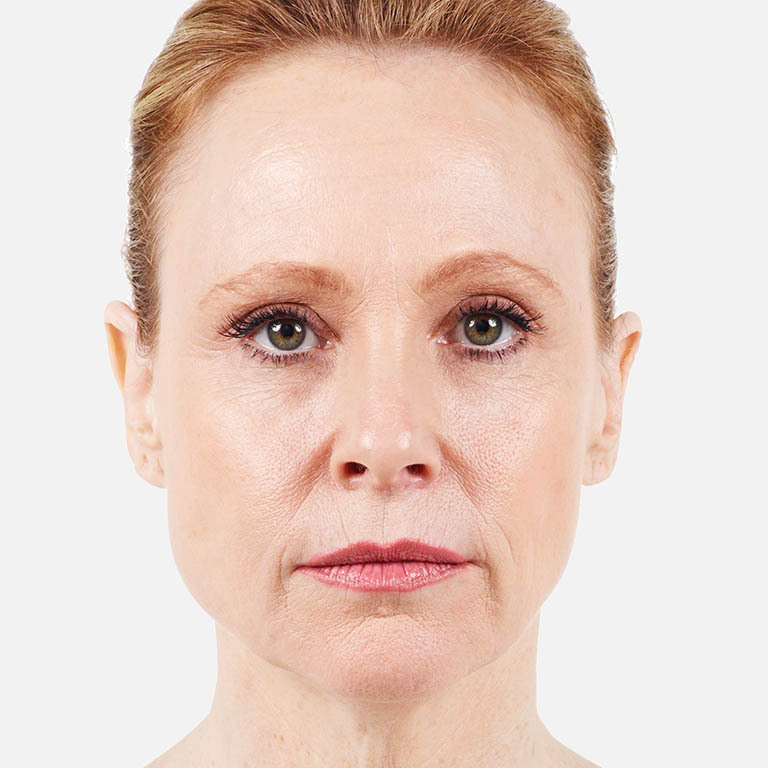 JUVÉDERM® XC is the first and only FDA-approved HA filler that lasts up to 1 year with 1 treatment. 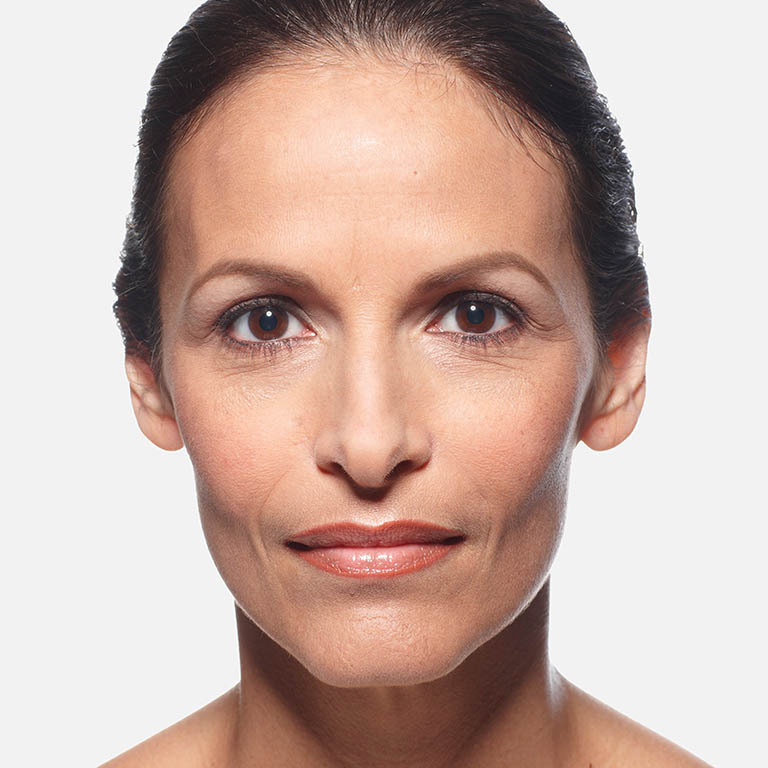 Innovative HYLACROSS™ technology makes JUVÉDERM® XC the first smooth-consistency gel that flows easily and consistently into the skin. 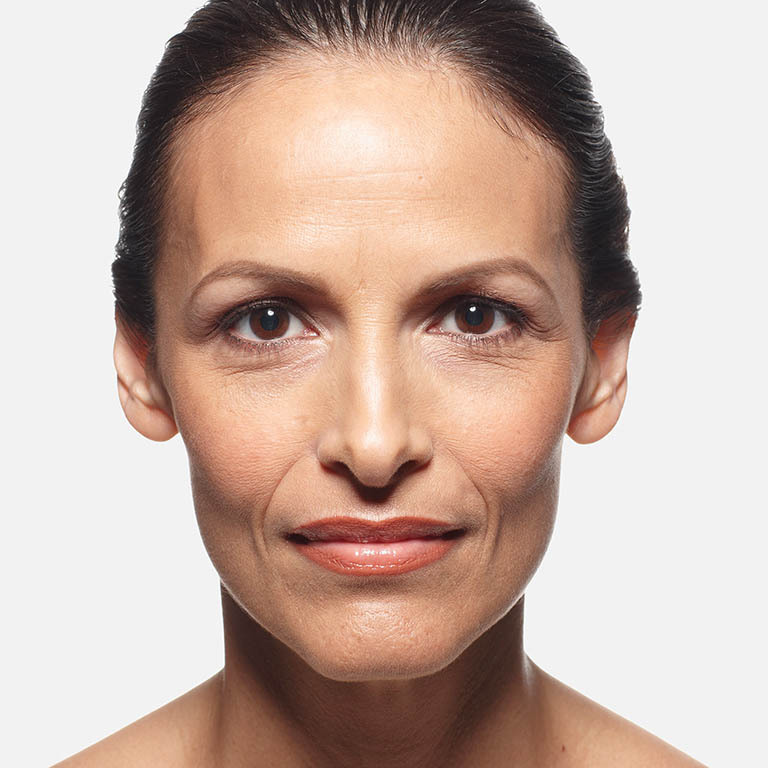 Patients can expect smooth, natural-looking results with the improved comfort they want.